Practical Seal. 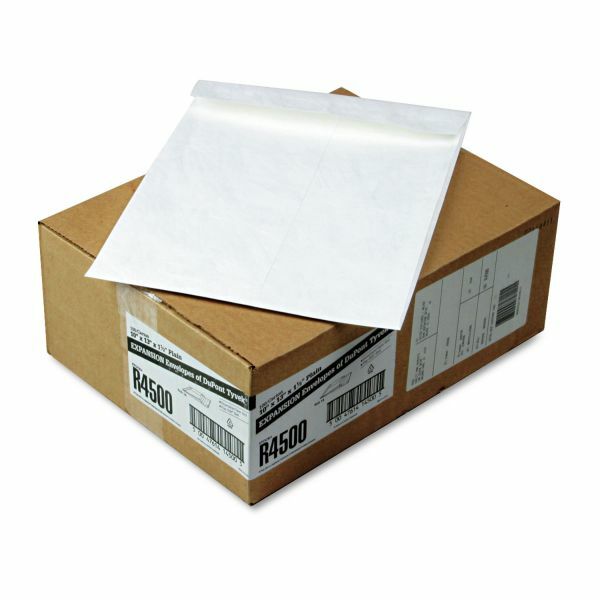 Prep for shipment in no time using the self-sealing, Flap-Stick® fastener which is ready to stick without the need for moisture. 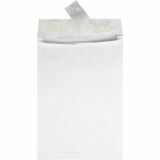 White Tyvek® expandable mailer with a self-adhesive flap. 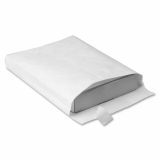 Survivor Tyvek Expansion Mailer, 10 x 13 x 1 1/2, White, 100/Carton - Regular-weight Expansion Envelopes offer superior protection for mailing bulky items that are not too heavy. They are ideal replacements for costly boxes or cartons. 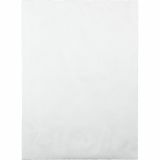 Design features an open-end style and convenient Flap-Stik closure. 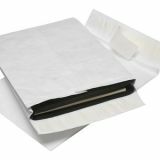 Much stronger and more secure than traditional paper envelopes, these 14 lb. 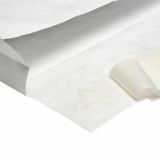 expansion envelopes made of DuPont Tyvek won't rip, tear or puncture. They are water-resistant and moisture-resistant. They are easy to use. Simply peel and seal.